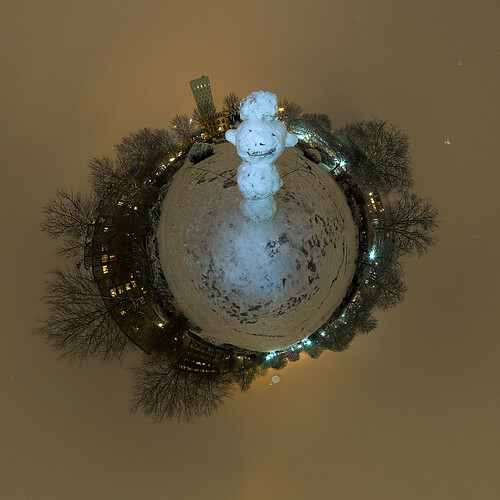 one (snow)man-planet, originally uploaded by HamburgerJung. More snow in the forecast this week... ! !